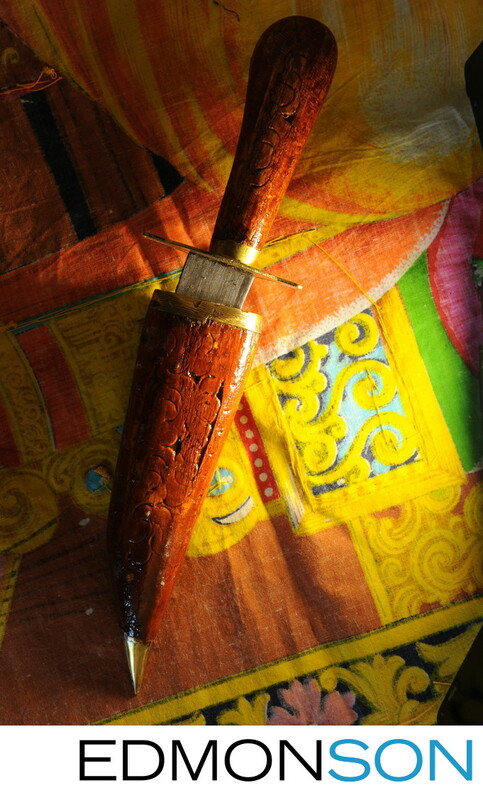 Ceremonial daggers are carried by Punjabi grooms during their Indian wedding ceremonies. The location for this wedding is the Ritz-Carlton, Dallas. 1/125; f/6.3; ISO 800; 55.0 mm.